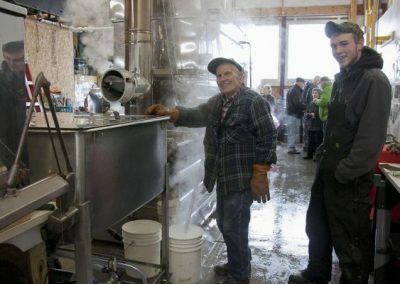 Everyone loves maple syrup, but it’s just the tip of the iceberg when talking about maple products. 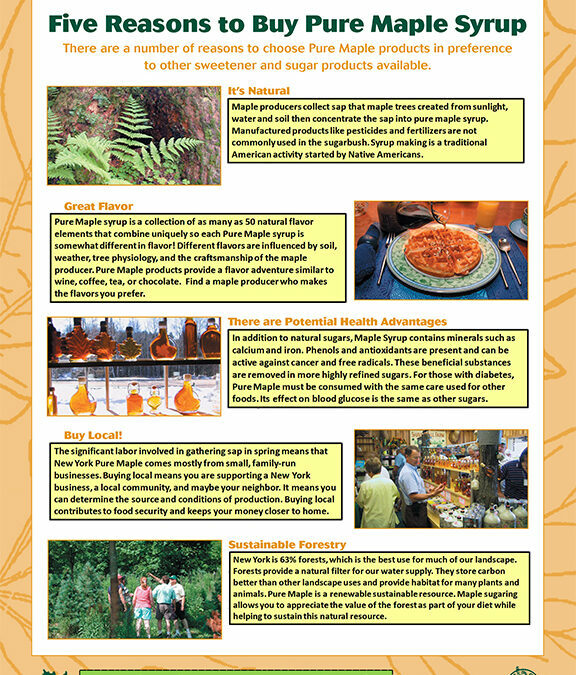 Here are some additional maple products that we encourage you to try. We promise that you won’t be disappointed! 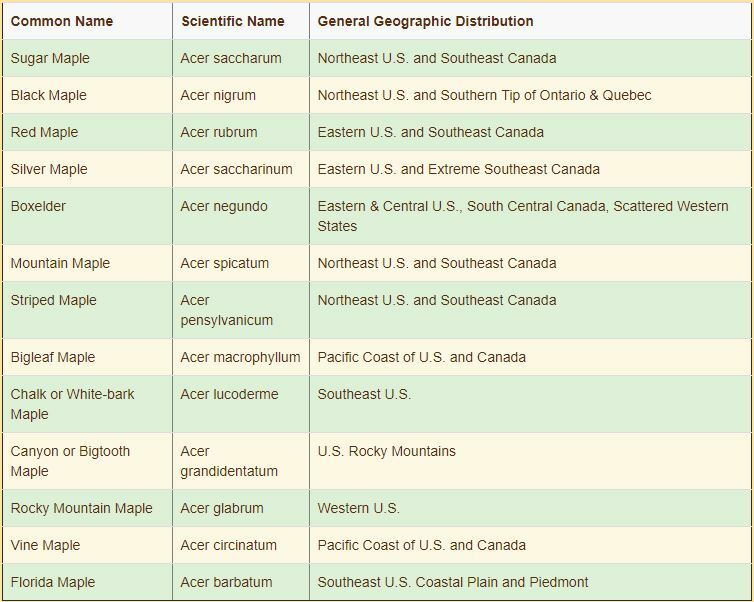 How many maple species can you name that are native to North America? Most people can probably name one or two, but there are actually 13! 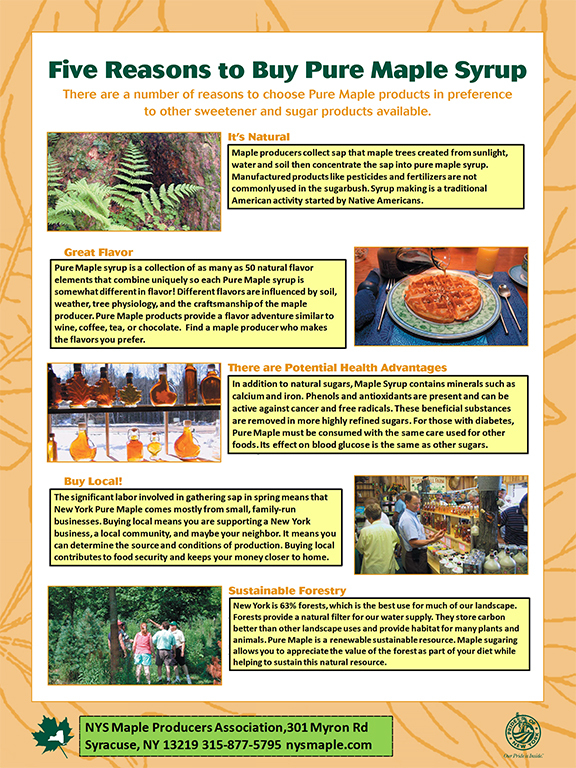 Here’s the complete list — courtesy of the North American Maple Producers Manual produced by the Ohio State University Extension in cooperation with the North American Maple Syrup Council — in the event you really want to impress your friends with your knowledge of the mighty maple! And while the Toronto Maple Leafs are indeed well known and native to North America, you won’t find them mentioned on this list nor are they considered the 14th maple! Well, that will depend on a few things, including weather conditions and the size, age and health of the tree. Most trees today have only one tap; only those with an 80-inch or greater circumference generally get two taps. 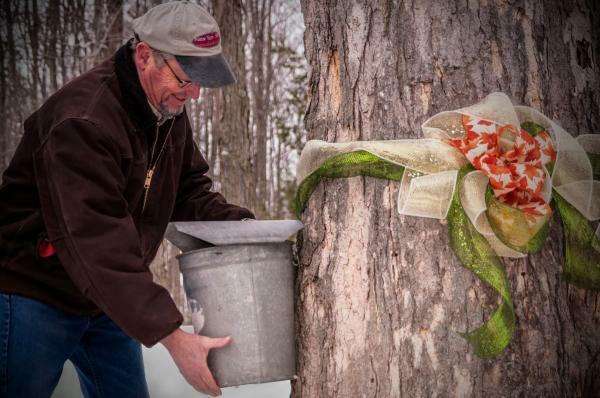 On average, a tapped maple will produce 10 to 20 gallons of sap per tap. And as long as a tree remains healthy, it should continue to produce sap for years if not decades. 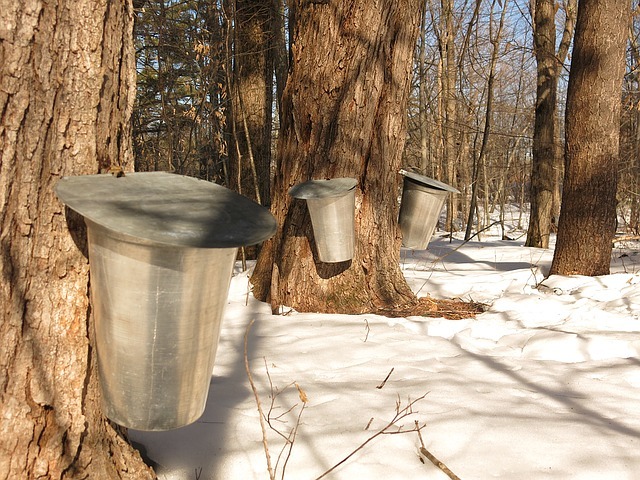 In fact, some trees have been producing sap for more than 100 years! 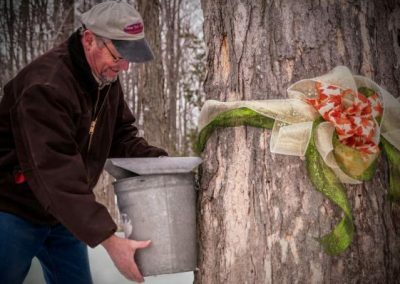 A healthy tree, when properly tapped, should not suffer any adverse health effects and should be able to produce sap for many years to come. 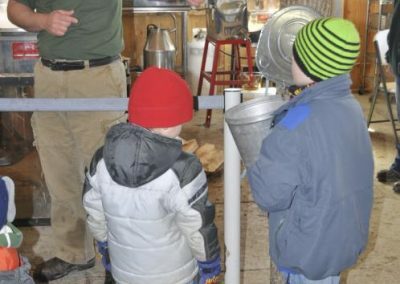 Keep in mind that it takes approximately 40 gallons of sap to produce just one delicious gallon of fresh maple syrup! 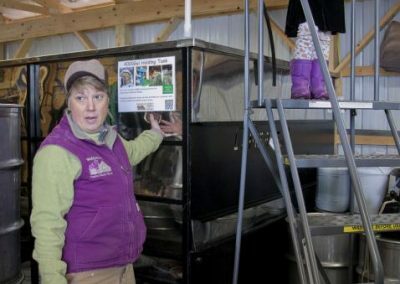 We should point out, however, that the sugar concentration of the sap can vary from 1 percent to as high as 5 percent, and this will drastically impact how much sap it takes to produce a gallon of syrup. 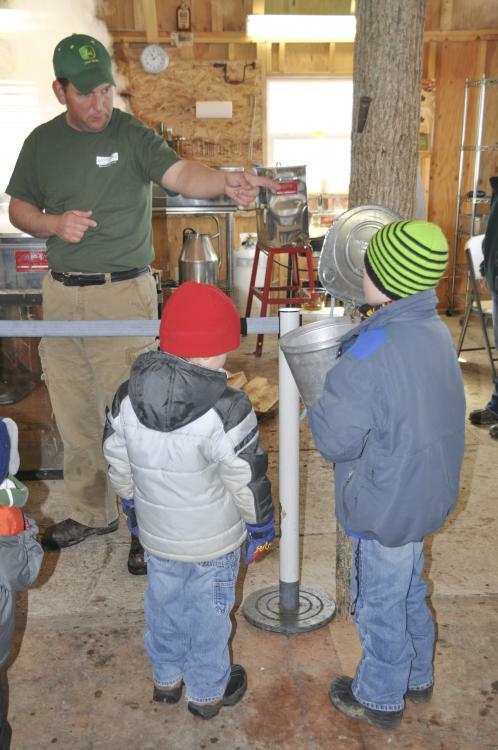 For example, 2 percent sap takes 40 gallons to make one gallon of syrup – but you seldom get a tree that makes that. 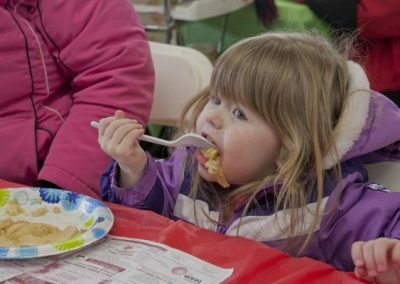 It tends to vary through the season, also, with sugar concentration falling lower as the season progresses. Just something to think about! 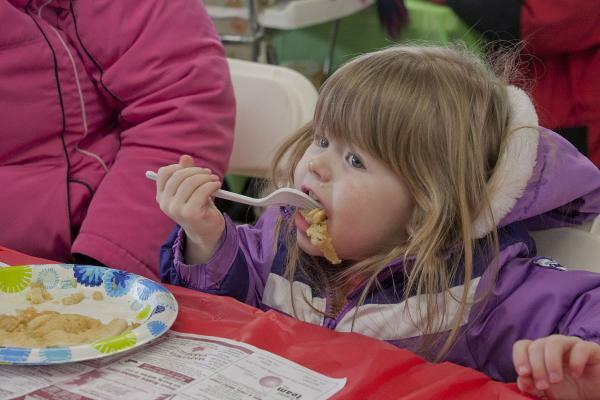 Did you know that there are approximately 300 different natural flavor compounds found in pure maple syrup? In fact, it’s not unusual to experience distinctive tastes such as sugar, caramel, vanilla, chocolate, coffee, nuts, butter or honey. 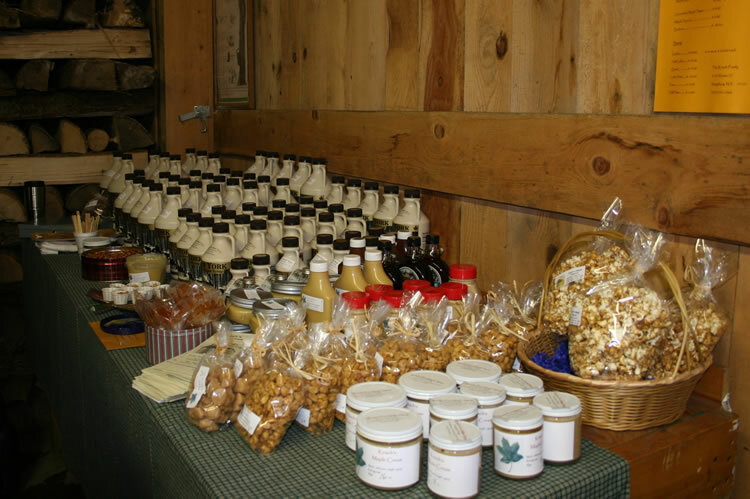 Typical of most natural products, maple syrups have complex flavors that are often detectable by taste and smell. 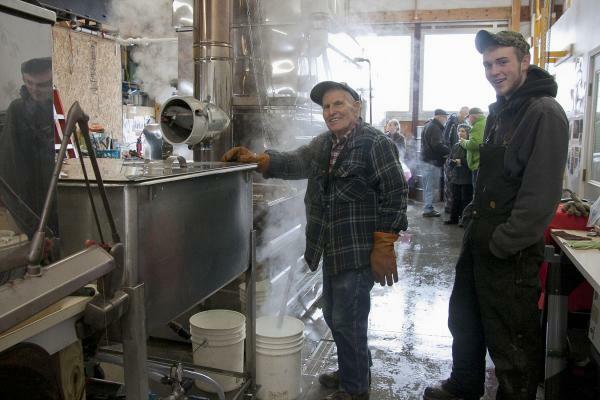 That delicious maple flavor can change depending on the region from which the syrup is harvested. 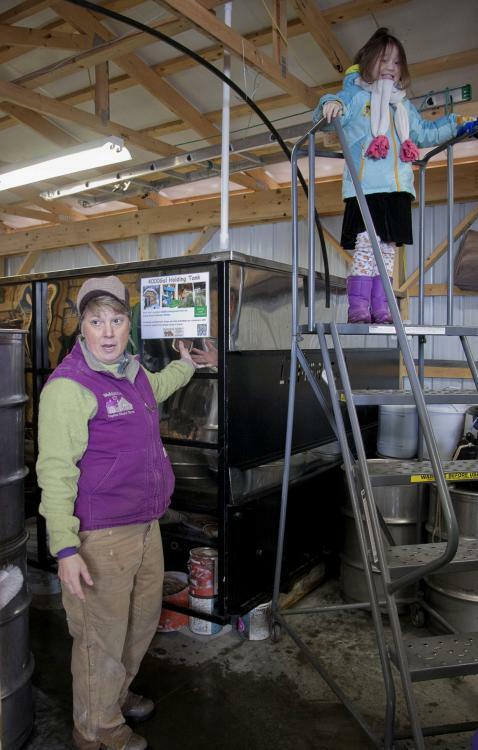 Items that can impact flavor include soil type, weather conditions, tree genetics and more. 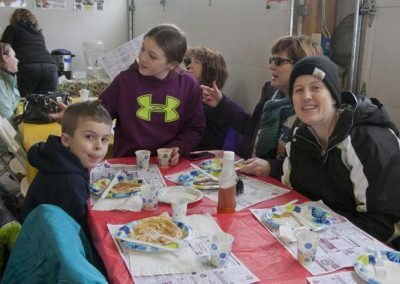 But no matter where the sap is collected, the end result is a syrup that’s healthier than today’s imitation syrup products typically found in most grocery stores. 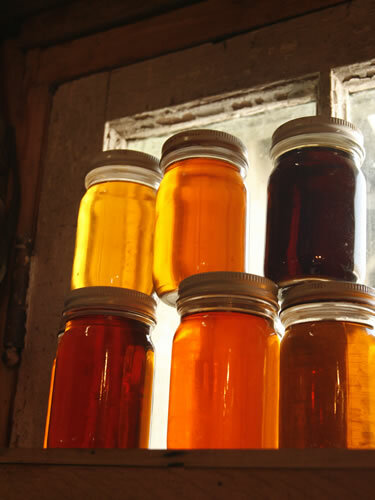 When it comes to flavor intensity, much can be learned from the syrup’s color; the darker the syrup, the stronger the flavors. The grades are Light Amber (golden color, delicate maple flavor), Medium (amber color, rich maple flavor), Dark (dark brown color, robust maple flavor), and Extra Dark for cooking (very dark brown color, strong maple flavor). Please note that “for cooking” is used as a guideline only and that the syrup can be used for many different reasons. Now, just think of all the fun awaiting you as you experiment with various grades and flavors of maple syrup!